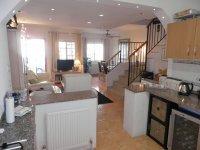 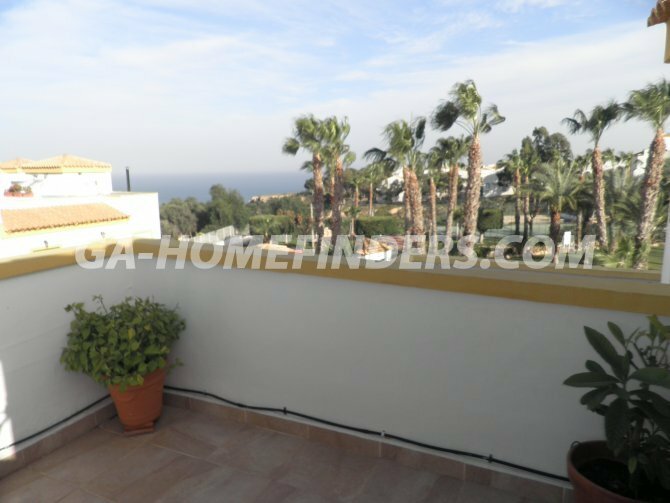 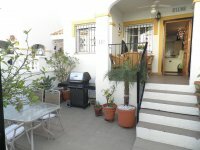 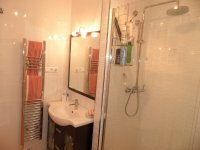 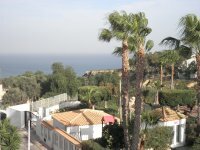 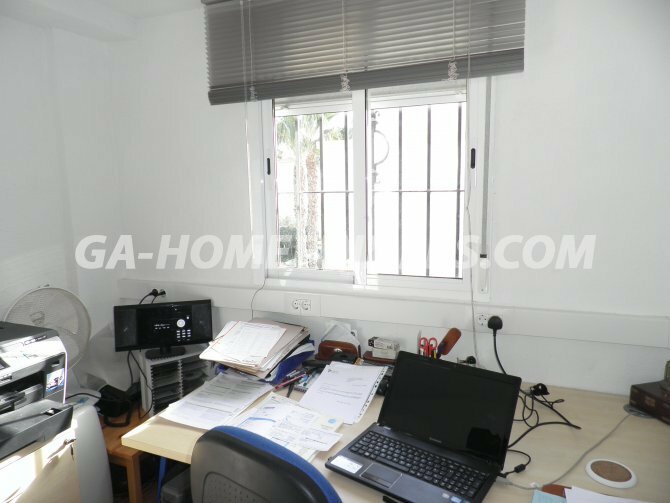 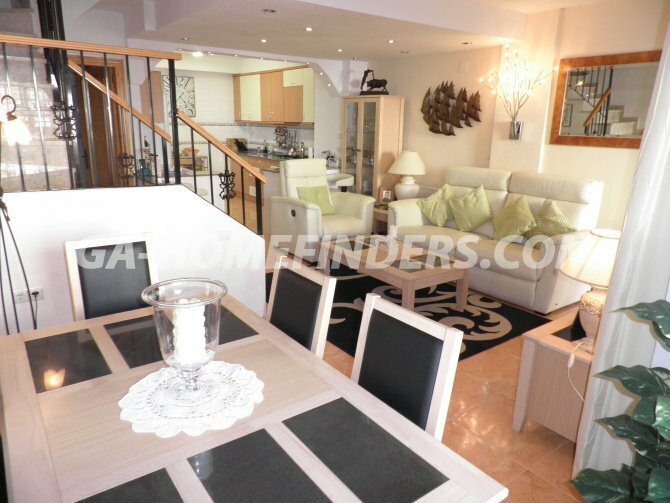 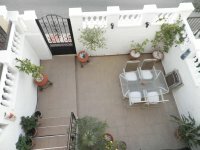 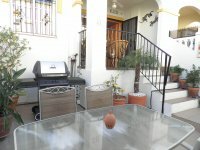 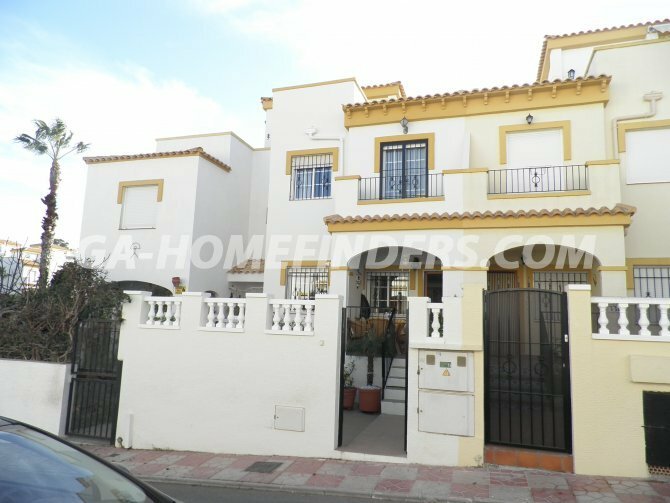 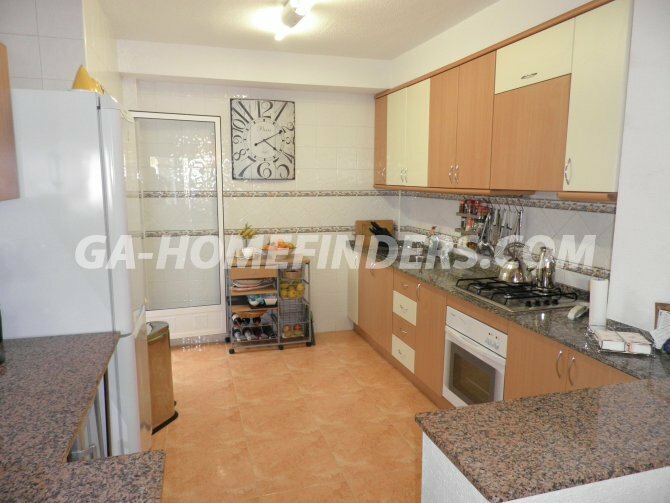 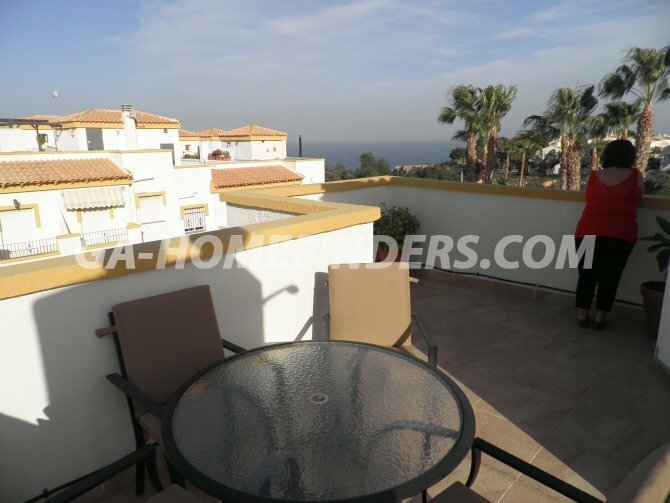 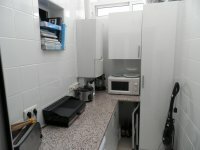 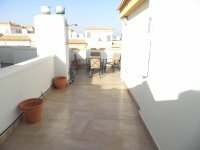 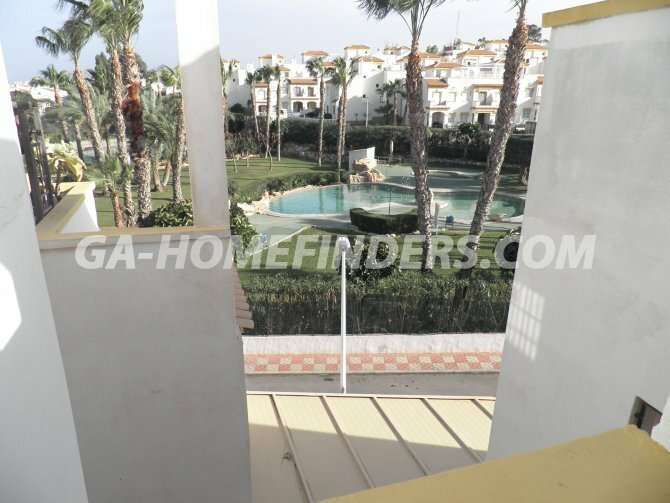 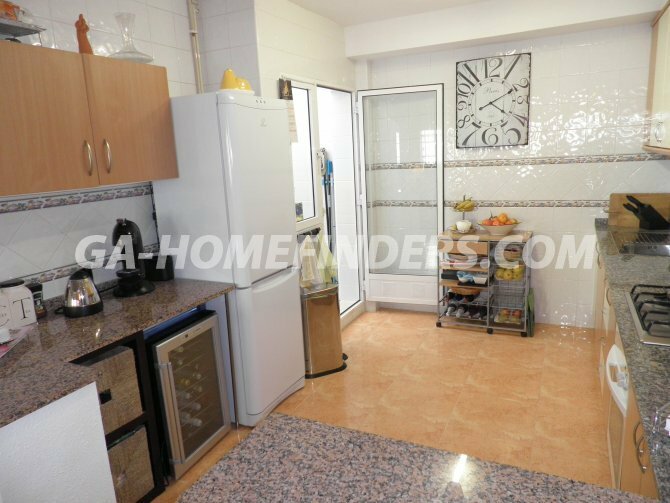 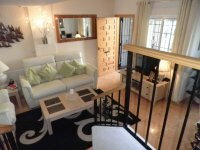 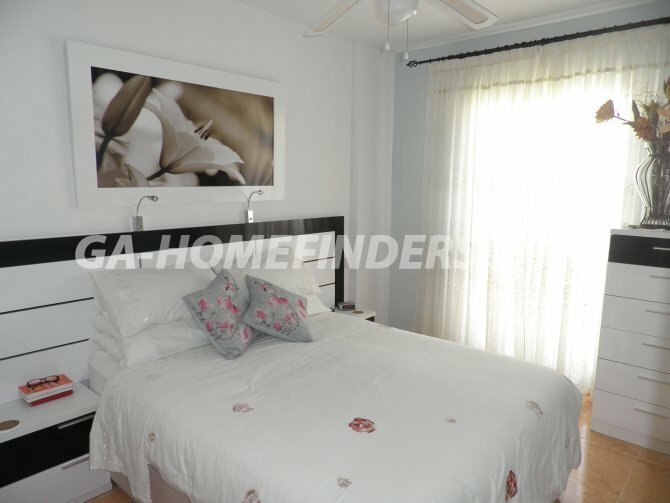 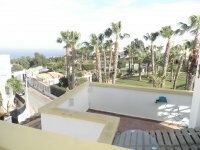 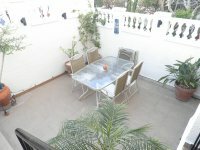 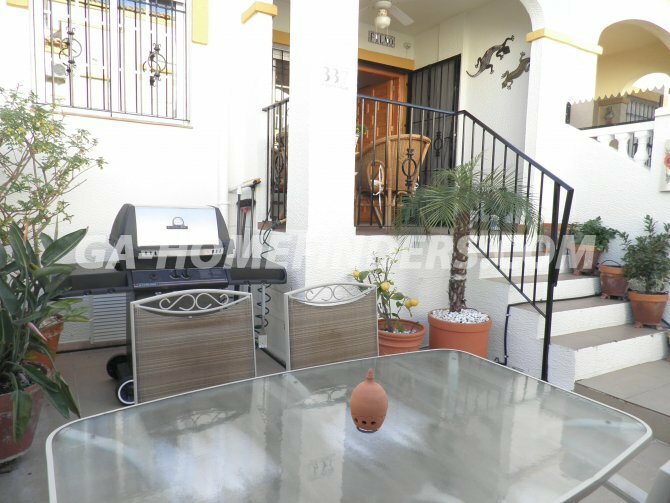 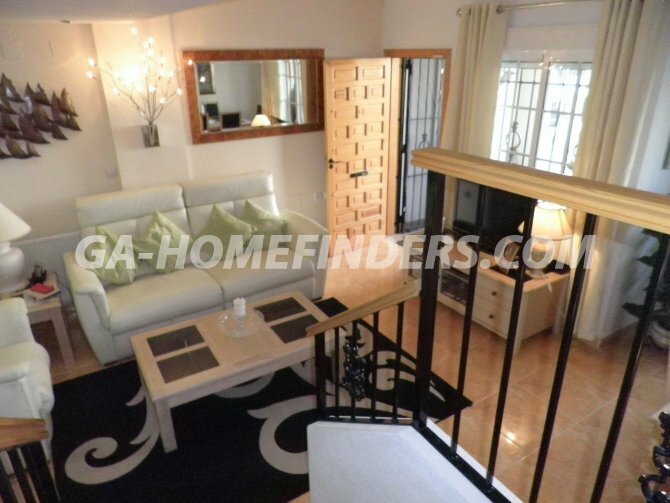 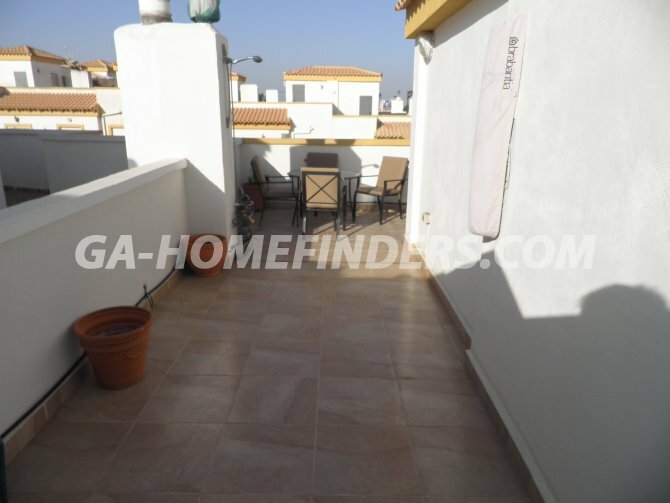 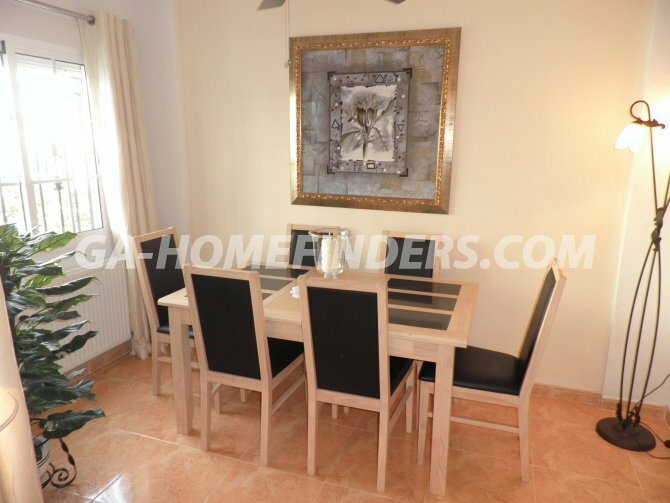 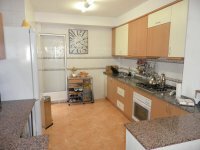 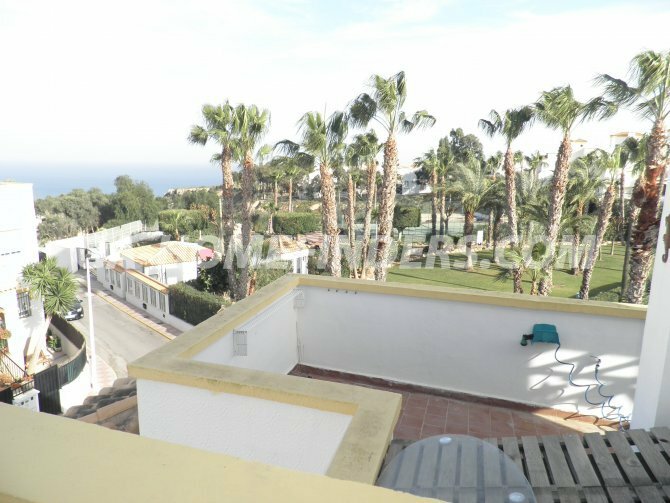 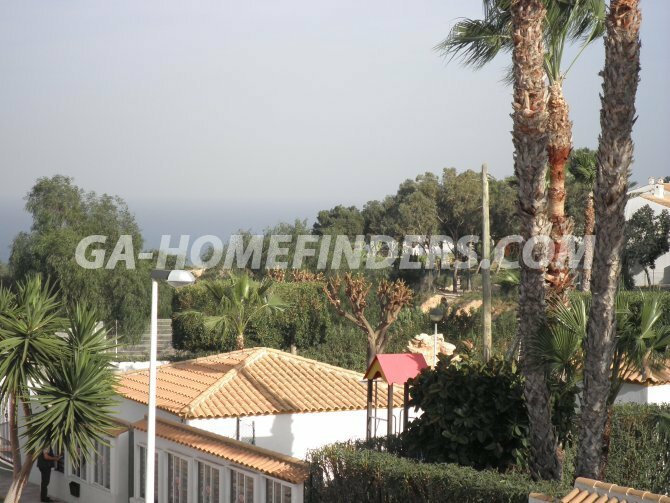 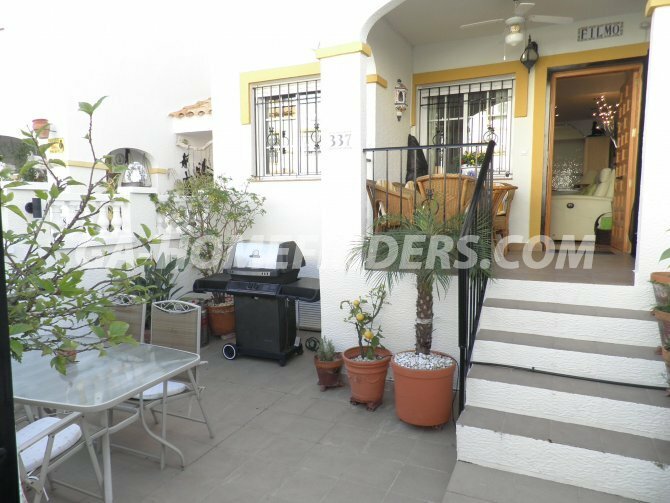 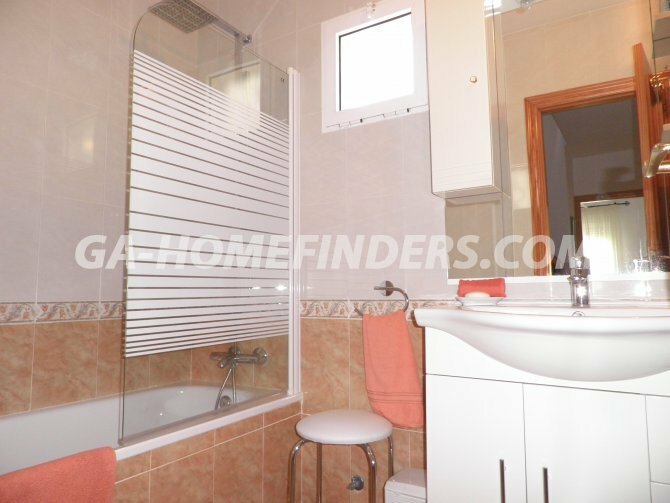 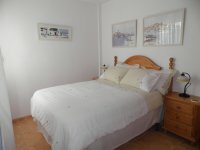 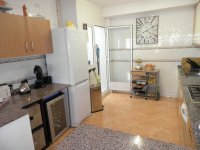 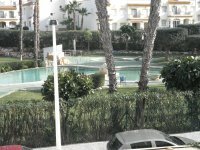 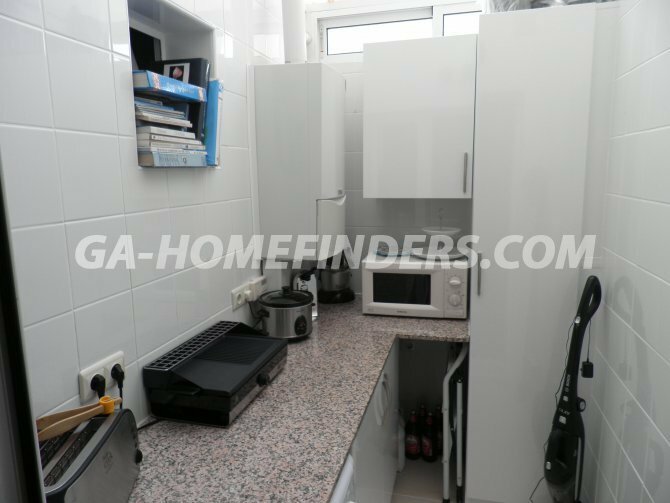 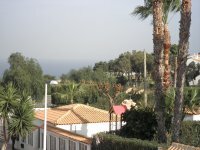 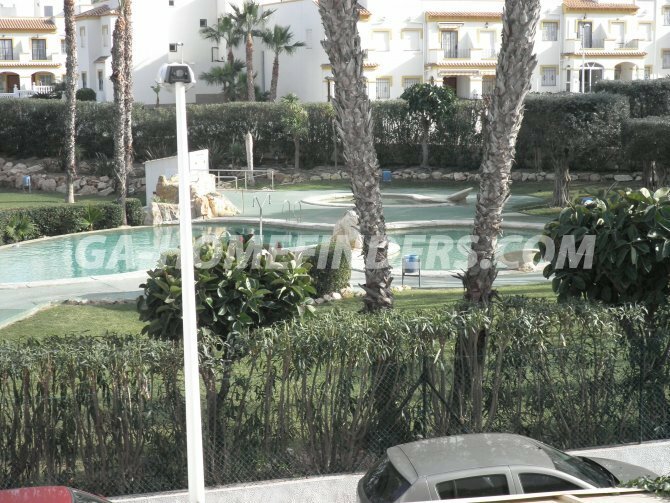 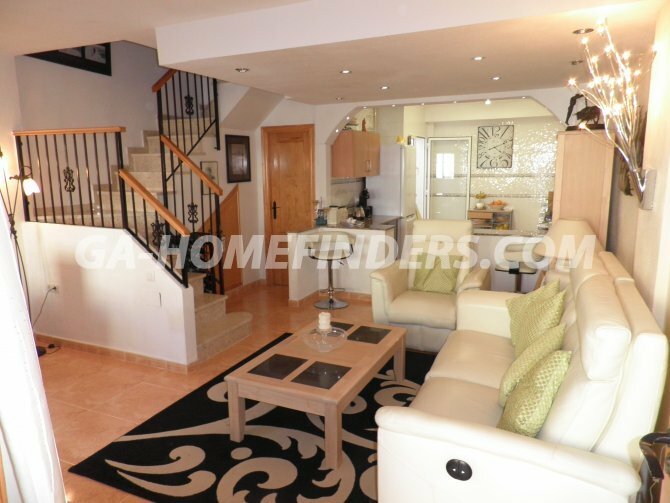 Town house with 3 bedrooms and 3 bathrooms, Completely furnished and with appliances, Central heating, Back patio roofed and tiled, New fence, New floor on the solarium, New furniture, Office room in top floor terrace, Sea views, Near the communal pool. 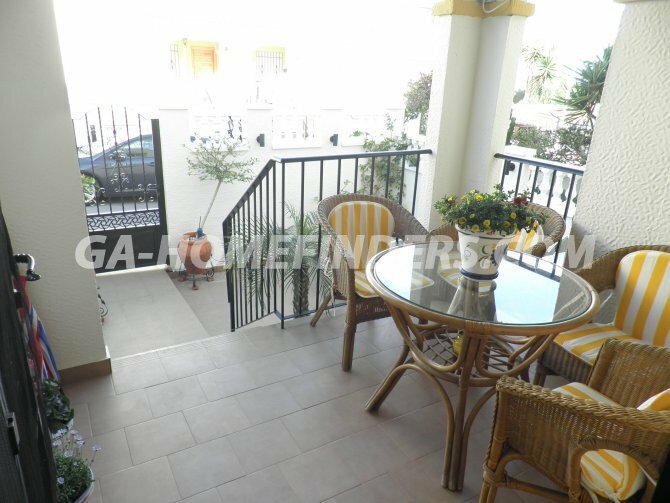 Town house with 3 bedrooms and 3 bathrooms, Completely furnished and with appliances, Central heating, Back patio roofed and tiled, New fence, New floor on the solarium, New furniture, Office room in top floor terrace, Sea views, Near the communal pool. 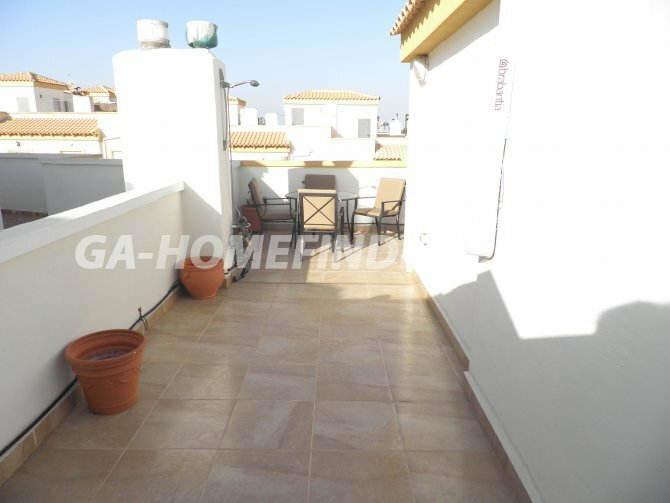 Town house with 3 bedrooms and 3 bathrooms, Completely furnished and with appliances, Central heating, Back patio roofed and tiled, New fence, New floor on the solarium, New furniture, Office room in top floor terrace, Sea views, Near the communal pool.